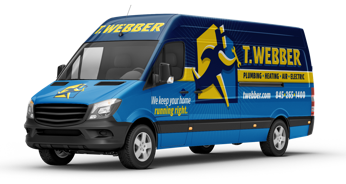 Water Heaters Archives - T.Webber Plumbing, Heating, Air & Electric. Ask a Plumber in Pleasantville: How Often Do You Need Water Heater Maintenance? Do You Need a New Water Heater in Poughkeepsie?